The Panavision Millennium DXL was developed through an unprecedented collaboration of four companies, bringing together large-format optics and modular accessories from Panavision; an 8K sensor from RED Digital Cinema; wireless and highly accurate synchronization and metadata distribution from Ambient Recording; and new color science and optimized workflow from Light Iron. 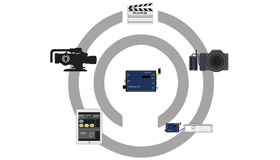 Along with its world-renowned timecode, the ACN provides an innovative, time-saving metadata collection/management system and distribution which guarantees smooth, cost-effective workflow from the set to post-production. 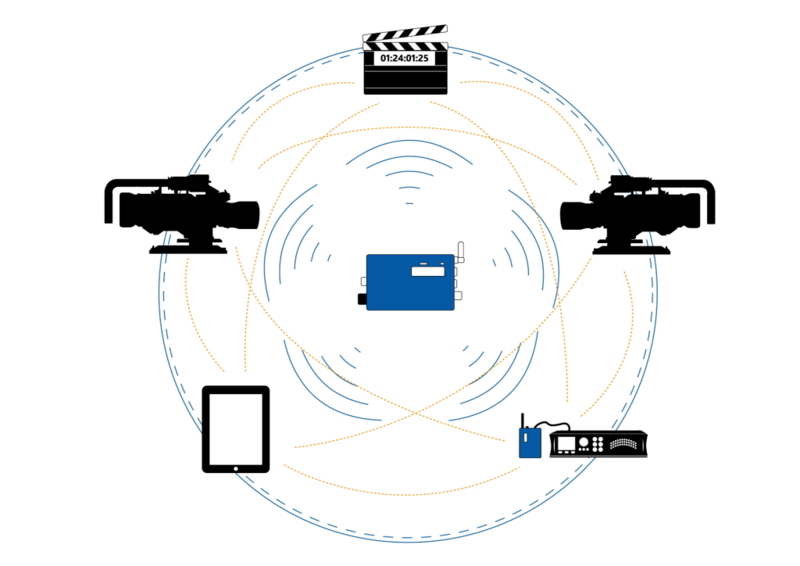 The integrated ACN chip of the Millennium DXL enables the camera to directly interact with the wireless Ambient communication and synchronization network (ACN). 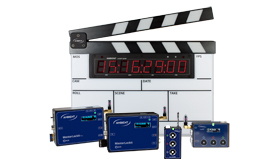 This delivers line-accurate syncing of all production cameras while syncing picture with sound. Furthermore, the camera automatically communicates the most important metadata to Script, Continuity, and DIT. No cables, and no additional gear on the camera is required. 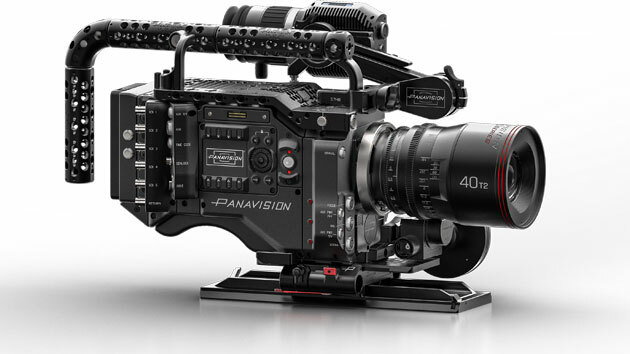 The camera is expected to be available in early 2017 for rent exclusively through Panavision facilities worldwide.